Philips is one of the world’s largest electronics companies. It specialises in grooming, oral hygiene and small home appliances. Philips Singapore provides customers with easy-to use, highly functional products. Items like a Philip Sonic toothbrush or the Philips Airfyer combine leading-edge technology with a deep understanding of a user's need to form products that make a positive difference in daily life. 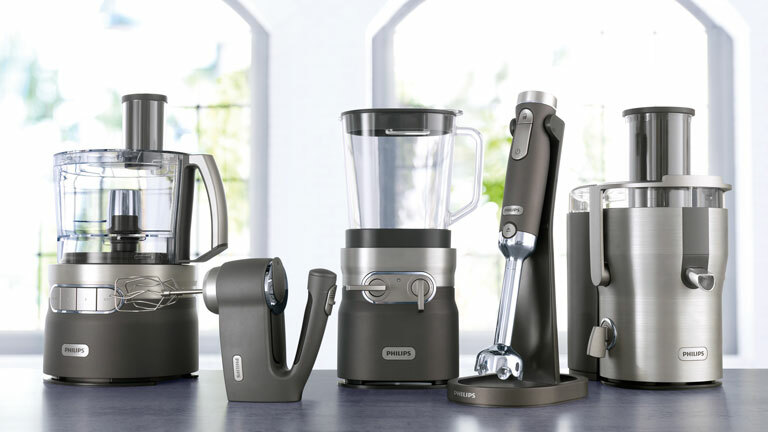 Philips offers a wide range of small kitchen appliances including blender, juicers, cookers and more. Philips appliances are designed to help users prepare more of the meals they love with ease. 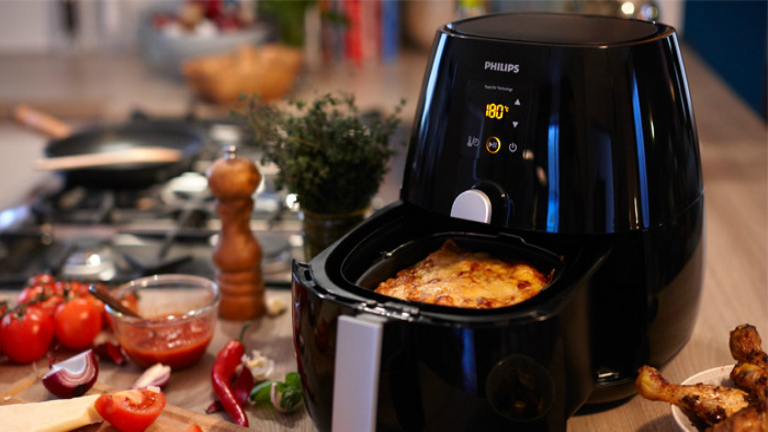 Products such as the Philips Airfryer or a Philips blender feature advanced technology and straightforward controls to produce first-rate results with minimal effort. Compact and stylish, Philips appliances are a welcome addition to any kitchen. 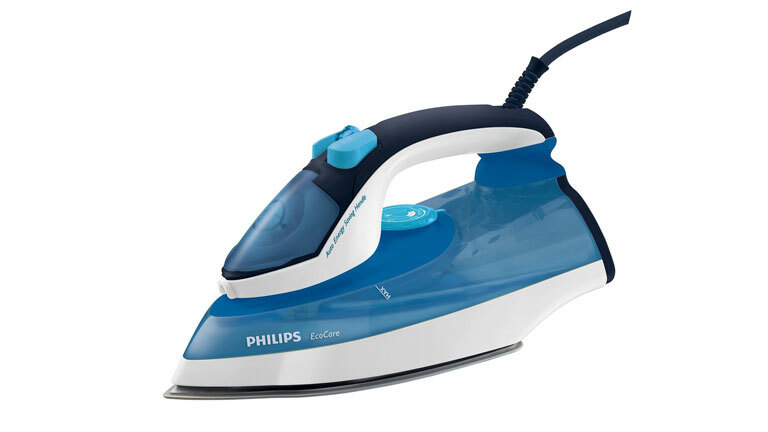 A Philips iron or stream station keeps clothes looking fresh and crisp. Philips’ powerful vacuum cleaners, silent steam cleaners and smart robot vacuum are perfect for parquet, carpet, wood floor and tiles. Philips headphones reproduce crisp highs and deep lows for outstanding playback. All Philips headphones are designed with sound-quality and comfort in mind. Powerful neo-dymium drives and soft cushions or silicone buds enable users to enjoy every note of their favourite tracks for as long as the power lasts. 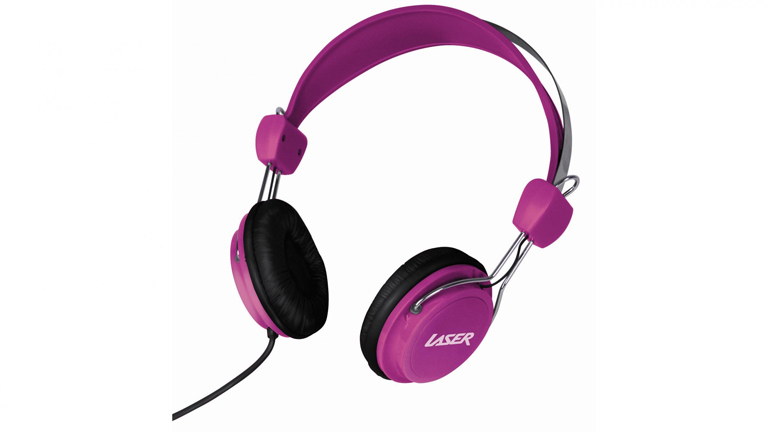 With in-ear, on-ear and over-ear headphone varieties available, Philips headphones can meet any need and match any style. Philips wireless headphones and sports headphones are specially designed to allow greater freedom of movement. 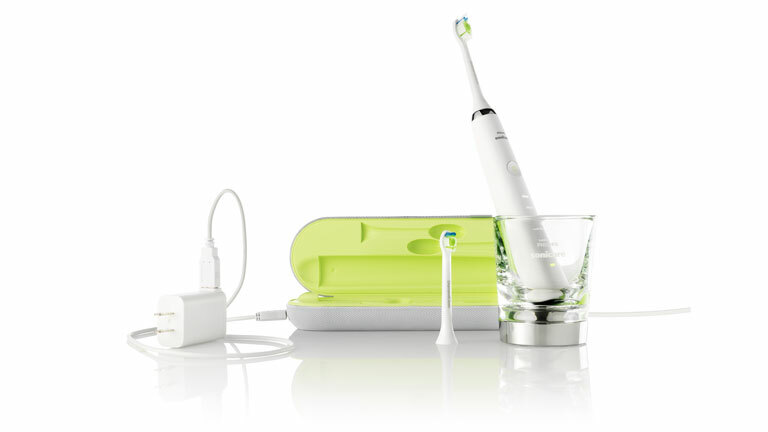 Philips Sonicare electric toothbrushes help maintain healthy teeth and gums. Philips electric toothbrushes are capable of thousands of revolutions per minute so teeth get a more thorough clean than they would with a conventional toothbrush. Features such as a built-in pressure sensor help users find the optimum stroke to achieve the best results. Easy-to-apply replacement heads and a rechargeable battery ensures all Philips Sonicare toothbrushes help users maintain their oral hygiene over an extended period of time. 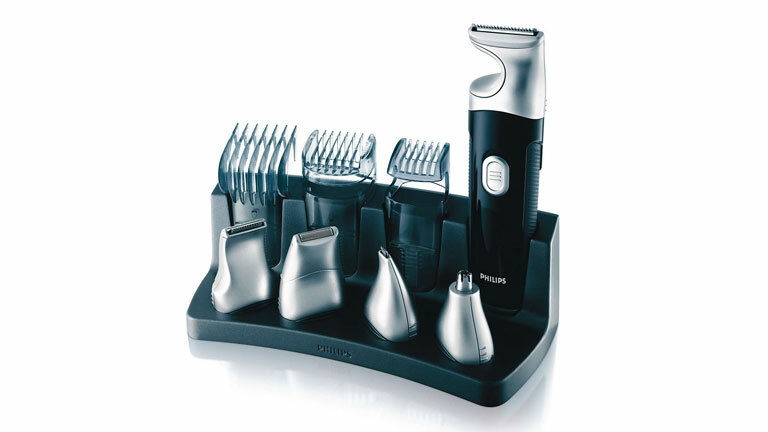 A Philips shaver, beard trimmer or hair clipper set delivers barber- quality grooming from home. A Philips beard trimmer keeps facial hair looking neat and tidy, regardless of whether the user wears a full beard or a day’s growth. For those who prefer a clean shave, Philips shaver effectively removes all facial hair without subjecting skin to the strain caused by using a razor. 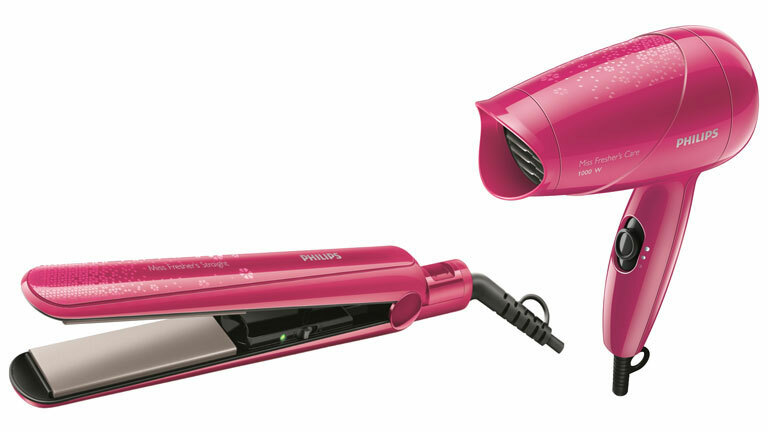 A Philips hair dryer or hair straightener can be used to create salon-quality hairstyles. A Philips hair dryer is equipped with advance heating technology that can help lock in lasting style without damaging hair. A Philips hair straightener delivers the same results and comes with added safety features for greater convenience and peace of mind. Lightweight and compact, Philips hair products can accompany users on any trip. Philips Mini Hifis and portable speakers help users enjoy their favourite music. A Philips Hifis can play music on numerous formats including CDs, MP3s and more. 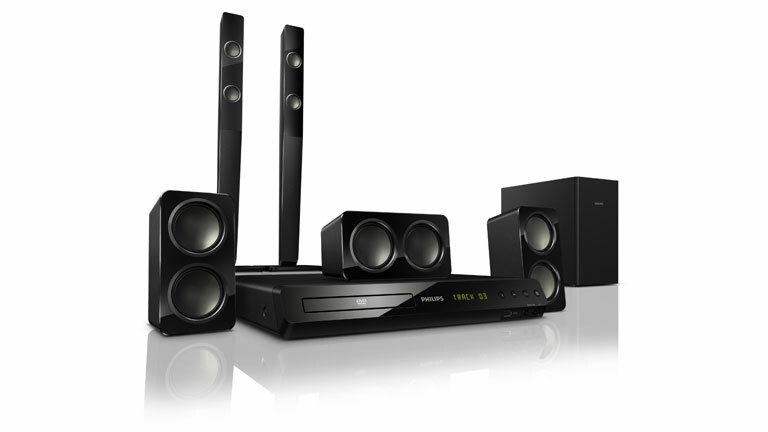 Compact, striking and available in a range of styles, Philips Hifis can be introduced into almost any room of the home. Philips portable speakers allow users to take the party with them whenever they go. Bluetooth connectivity and powerful drivers mean users can enjoy a big sound with the freedom of wireless connectivity. 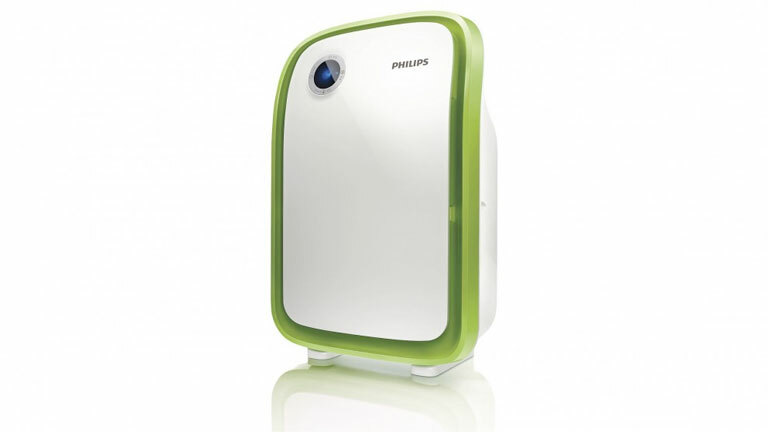 Philips air purifiers help users manage the air quality in their home for year-round comfort. Ideal for asthmatics and allergy sufferers, a Philips air purifier can remove harmful allergens from the air to reduce the chance of an allergic reaction. Easy-to-use and easy-to-maintain, Philips air treatment products help keen the home fresh and clean.